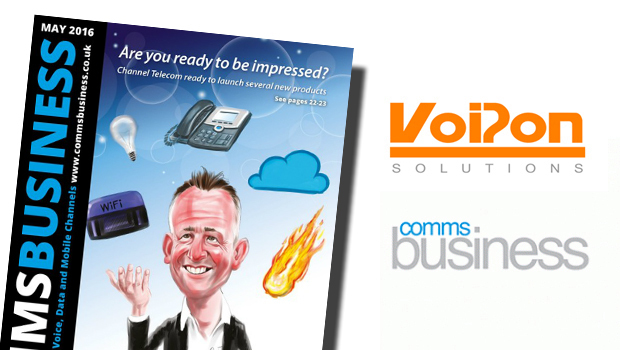 Craig Herrett, Chief Operating Officer at VoIPon Solutions, has been discussing PBX and Communication platforms. 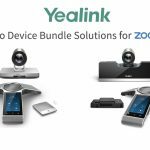 Hosted telephony is becoming more prominent. Small to medium sized businesses in particular are seeing the benefits of hosted VoIP, not only in cost, but in setup time and ease of management. Hosted systems are both scalable and reliable, with disaster recovery protection. 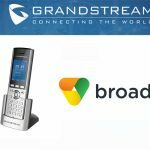 The 3CX Phone System is a popular Windows based software PBX solution, ideal for businesses of all sizes. 3CX enables you to take your office extension with you, wherever you go, increasing productivity and enabling you to work from anywhere. However we are still seeing demand for appliance based IP PBXs, especially in larger businesses. Sangoma have recently purchased the popular open source platform FreePBX. 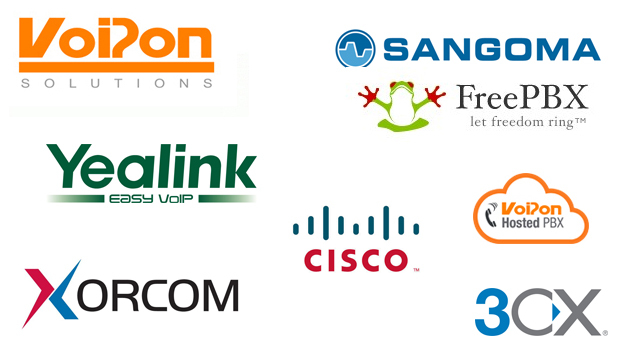 Sangoma FreePBX has combined quality manufacturing and commercial company support with a popular, Asterisk based, open source communications platform. FreePBX comes with a whole host of free features as standard, and users also have access to a huge variety of different add-ons. 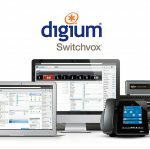 Digium Switchvox is still popular, and is taking market share from the likes of Cisco. 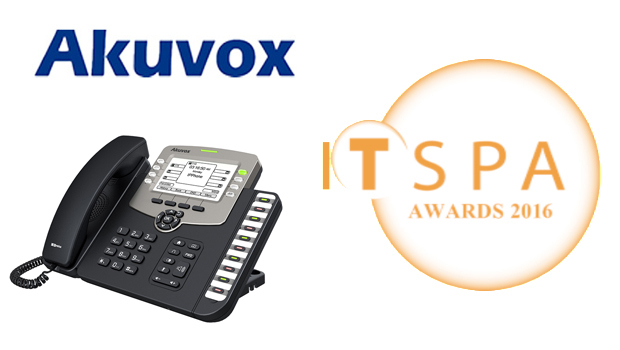 Switchvox can support up to 600 users and 150 concurrent calls, at an affordable price. Where is the market is going? There is a definite shift to hosted telephony coming. Going cloud based not only saves money and time on setup, but it makes the entire system easy to manage through the cloud. It also enables features to be added when they are needed, giving users complete customization over their system. Cloud telephony is also highly scalable, resilient and perfect for businesses that have multiple office locations. We have started offering our own Hosted IP PBX and we anticipate to see an increase in popularity, as companies begin to see that using cloud telephony really is a no brainer. Our system requires no contract and is highly scalable depending on the business requirements of the user. 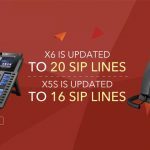 What is the state of play with UC and collaboration – who is buying? Everyone is buying, but it is a gradual migration. 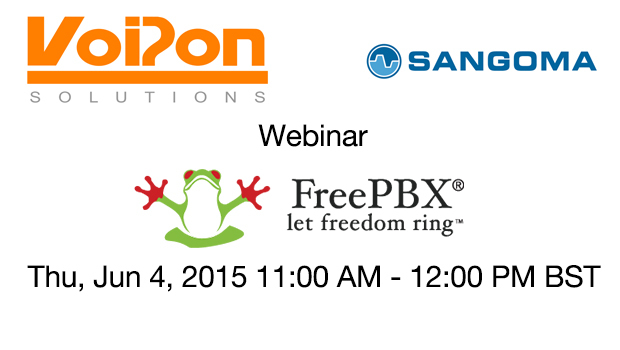 Products such as Sangoma FreePBX are being more freely purchased and integrated into systems. User Control Panel’s are bringing Unified Communications to products such as FreePBX, which enable users to interact with FreePBX features directly from a web browser or mobile device. 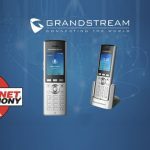 What we are also seeing is that customers want more value for money and examples of this include products such as Xorcom CompletePBX or Digium Switchvox. 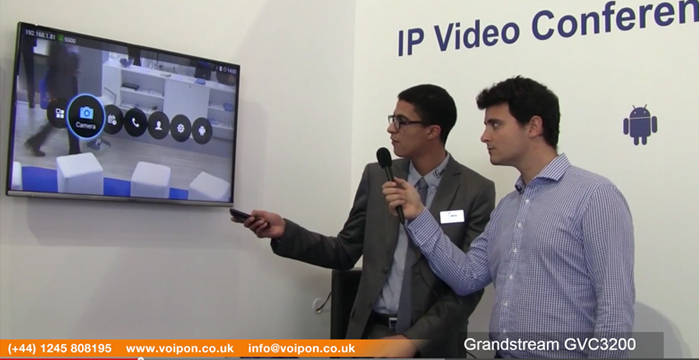 What integrated applications are being provided for the channel? The most important integrated application is mobility. Users require softphones on their mobile phones, avoiding the need for call diverting or device registering. Convenience is essential for businesses, so making things as simple and effortless as possible is vital.